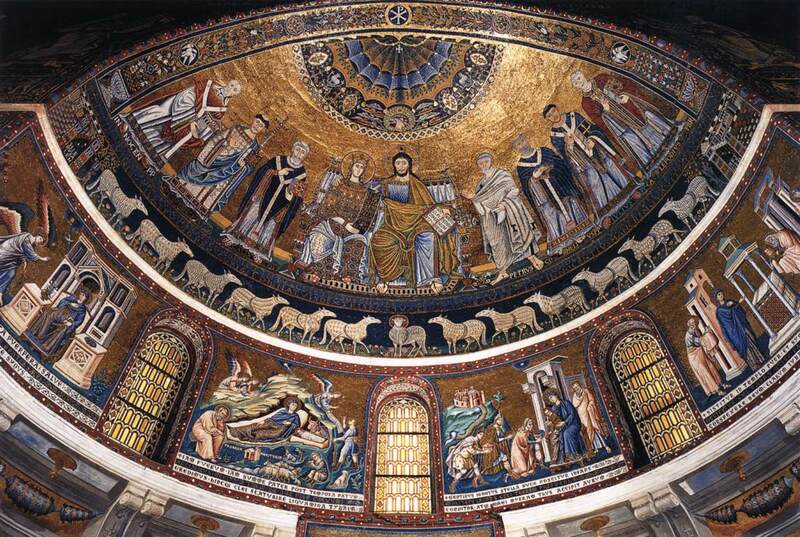 Art and architecture were important vehicles of communication for medieval patrons, including popes. In this lecture, Professor Kinney presents a range of papal images thought to convey political messages, some of which caused international scandals in their own day while others are mentioned only for being pretty. Professor Kinney explores both the twelfth-century context of this art as well as the twentieth-century context that encouraged political interpretations over doctrinal or devotional ones. The annual Hammer Art History Lecture is made possible by the Armand Hammer Endowment for the UCLA Center for Medieval & Renaissance Studies. This entry was posted in Lecture series and tagged Medieval Patrons, Papacy, Papal Politics, Twelfth Century Rome on January 14, 2016 by mikechanters.